At the Martin Tully school of motoring in Arklow we provide the quality driving lessons at affordable rates, but what makes us different?...Our Professionalism and a great deal of experience. Experience good quality instructors from a quality establishment. 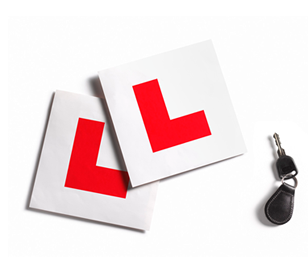 We can tailor your lessons to your exact needs, whether you are new to driving and require the full EDT course,or you are a more advanced student and require pre test lessons. Either way you will be taught by a patient, friendly instructor who will deliver a first class lesson in Arklow or beyond and all in a comfortable, stress free manner. We can ensure you feel relaxed and at ease with our steady progressive driving lessons and give you the confidence and inner ability you need to help become a better driver and prepare you for the road. We at Tully Driving School of Motoring know how important it is to be a safe driver on our roads and will do all we can to bring this about in a safe but swift time-frame.